If you planned on watching something on Netflix over the weekend, but got an email saying your account was disabled, you may be the target of a scam. Scam or "phishing" emails that look like they're coming straight from Netflix are asking customers to update their payment information. Customers are told there was a billing error, and are asked to either email their billing information, or click on a link to enter it. The email even includes "copyright" dates -- but the notice is not coming from Netflix. Fake Netflix email is the work of a "phishing scam" designed to take users' personal billing information. If you are a recipient of one of the emails, do not reply with your account information and do not click on the link. Netflix says it will never ask users to send personal or payment information via email. According to CBS affiliate WGME-TV, the link connects to a fake website that asks users to enter their personal details like: first and last name; date of birth; billing address; name on their credit card; credit card number, expiration date; security code. On Netflix's actual website, the company lists what to do if you "received an email from us encouraging you to change your password or you've noticed suspicious activity." The list includes using a password unique to Netflix and changing it periodically, being aware of possible phishing attempts, and signing out of unused devices. Netflix also explains what phishing emails are: "Phishers will go to great lengths to try to take over your account or steal your personal information. They may create fake websites that look like Netflix, or send emails that imitate us and ask you for personal information." "If you're unsure about a link in an email, you can always hover your cursor over the link to see where it directs in which you can see the real linked web address at the bottom of most browsers," the company advises. The company suggests you forward the scam email to phishing@neflix.com and delete it. 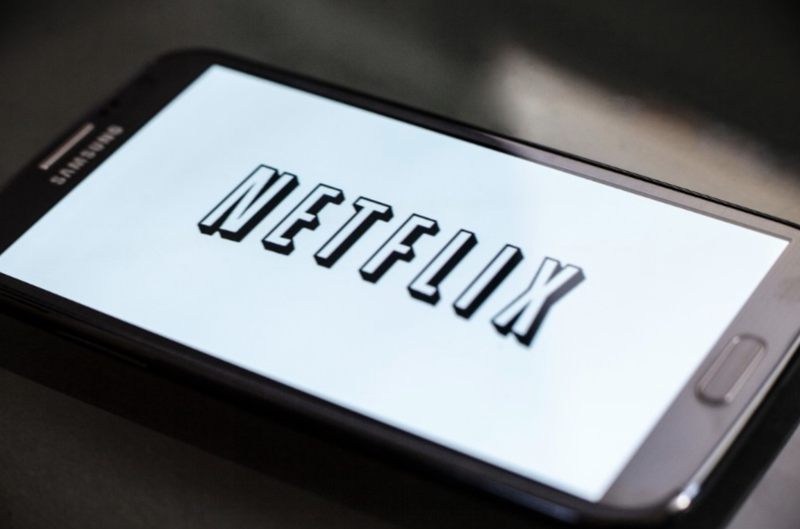 Netflix has more than 100 million users and it is unclear how many received the phishing email. It is also unclear who created the scam, and where your billing information would go if you did reply to the email.